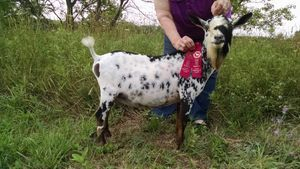 Click to see our does! 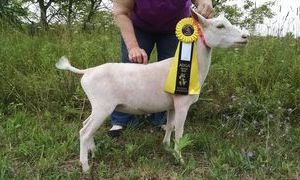 Click to see our herd sires! 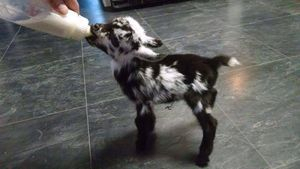 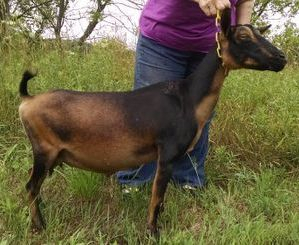 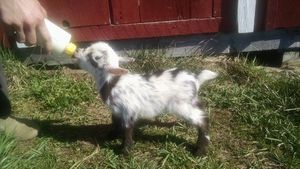 Click to see all available goats young and old! 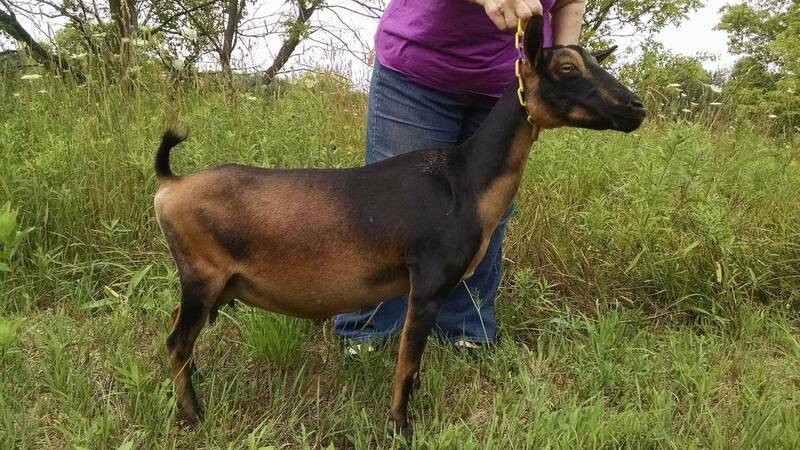 See our future breeding and reserve your little doe or buck today!